Central to our mission at DDG, we believe our number one priority is the safety and care of the art we work with. Our collection care department provides a range of services to see that goal through. 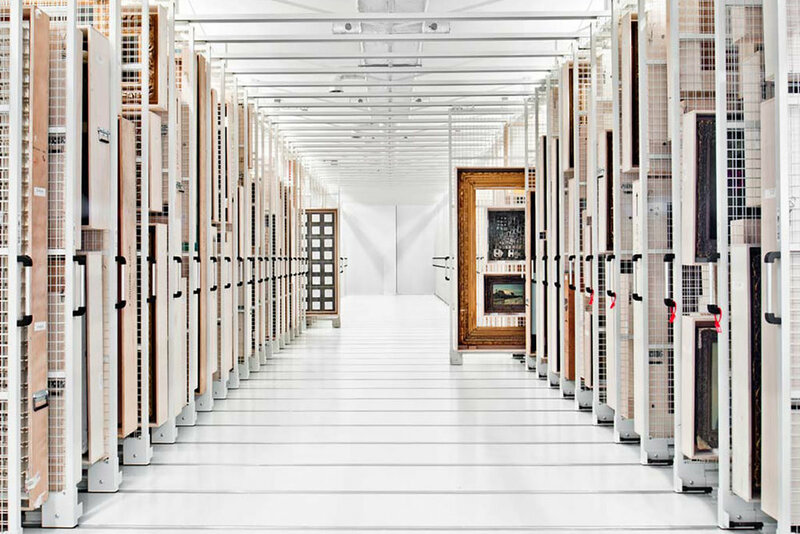 From creating a collection database to tracking the location of artworks between multiple storage facilities and residences, DDG takes a personalized approach to the organization and well-being of your collection. DDG works with state of the art technology to provide integrated artwork database management. Your collection is at your fingertips: DDG’s database service utilizes an app with a clear interface to allow you access to your collection anywhere at anytime. We can help set up and document your inventory, as well as provide regular updates to your database as your collection grows. Working with our NYC clientele, we know that space can be an issue. We’ve teamed up with the best art storage facilities in the region to offer a seamless way to store and track your collection between multiple locations. Whether traveling between residences or rotating pieces between your home and storage, DDG can help coordinate shipping and assist with all your artwork organizational needs. When purchasing artworks from galleries and secondary markets, you can’t always be guaranteed the piece is safely housed. 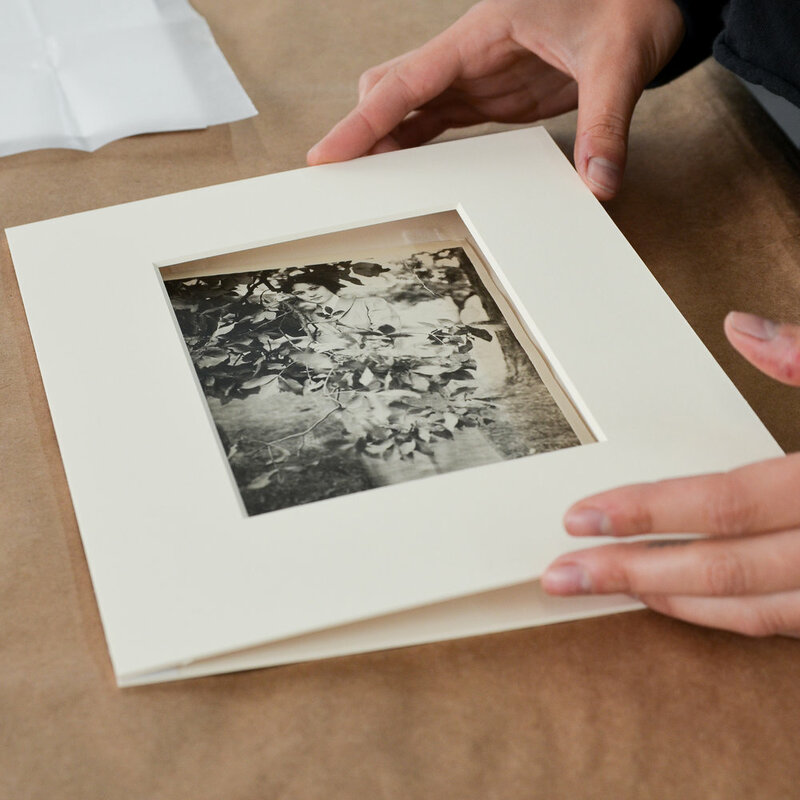 DDG offers complimentary inspections to make sure your collection is properly cared for. Framing materials and methodologies have changed over the last 20 years, but the frames haven’t always. It’s important to make sure your art is framed and stored correctly.